A new article I wrote, “A Case for Digital Collections” appears in the newest issue of the journal Collections. 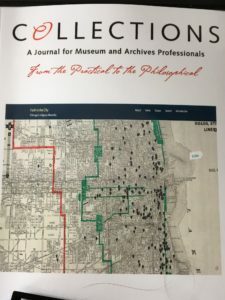 It is part of a special issue co-edited by Lauren Tilton and Brent Rogers that drew directly from our working group that discussed the intersections and divergences of public history and digital history at the National Council on Public History conference in 2015. 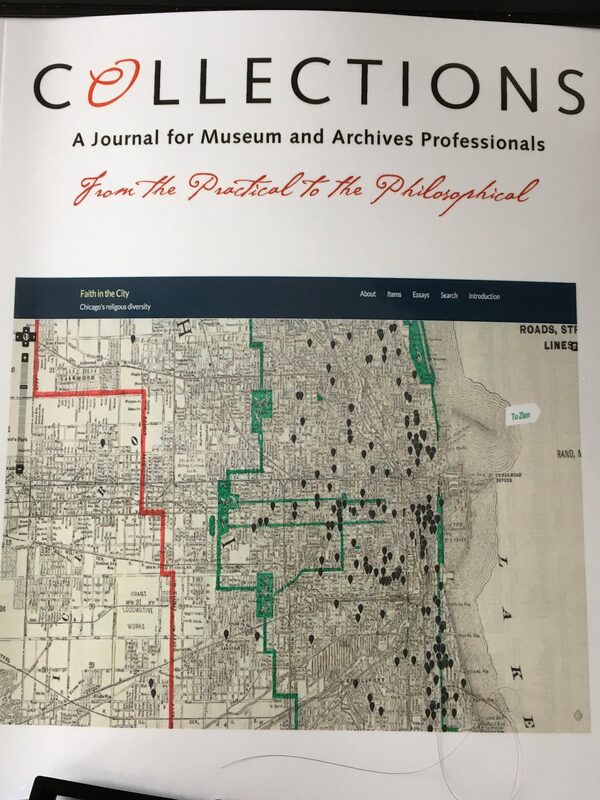 Check it out: “A Case for Digital Collections.” Collections: A Journal for Museum and Archives Professionals 12, no. 4 (2016): 381-90. It may not be available online yet, contact me if you’re interested in a pre-print.